6. What makes a successful law firm brand? The RSG brand framework delivers a way for law firms to better understand their brands or what makes them different. 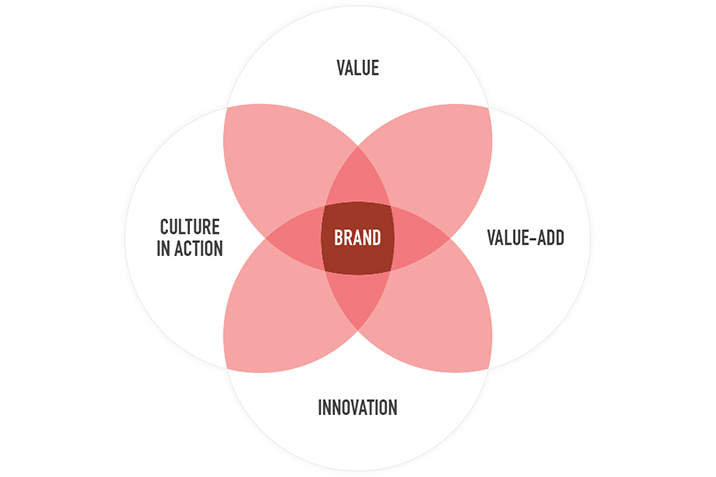 The idea is that where a firm’s value, value add, innovation and culture-in-action interconnects is where its essence lies, its uniqueness.